Composed by Javier Busto (1949-). Children. Tapiola Choral Series. Octavo. 8 pages. 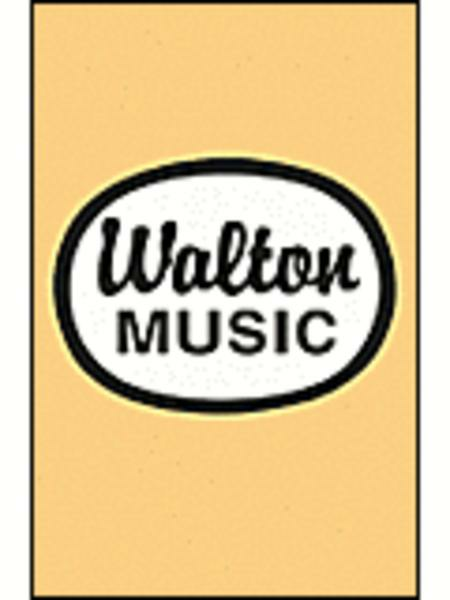 Walton Music #WTC1013. 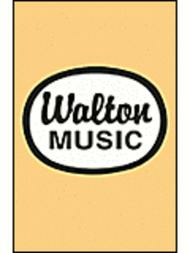 Published by Walton Music (GI.WTC1013). Latin. Text Source: Marian antiphon. From contemporary Spanish master Javier Busto, this graceful composition highlights the beauty of the female voice. For ambitious choirs, it would be an excellent concert or competition choice. In Latin.